We offer many plumbing services for commercial plumbing projects. 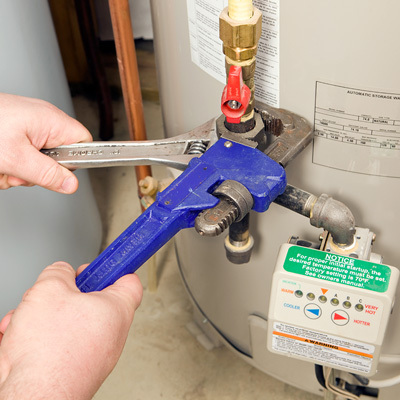 With more than 40 years in the plumbing business, we have seen it all and can handle it all! If you are a property owner, you want your building’s plumbing to work seamlessly. Clogged drain, faucet repair, or toilet repair, find the service you need to get your plumbing problems solved. See our list of services.